Although the list is much bigger but outlined here are a few benefits of document management and how it can help any transportation business grow. Capturing and storing documents in a centralized, digital and secure repository ensures that staff can access necessary documents from any location at any time. This eliminates paper mailing from one terminal to another, significantly reduces the time the staff spends on administration tasks and reduces the costs associated with off-site and paper document storage. Delays in getting paperwork from drivers or sending packages to different locations results in delays in billing clients and consequently further delays in collecting payment. The best electronic document management systems come with workflow and business process management features that can map out and automate these paper-intensive processes, which will help the finance team to speed up the billing process resulting in faster cash collection. When the customer service team is purely focused on resolving customer queries instead of spending time on searching for documents, organizing them or making a copy in order to complete a transaction with clients, they are able to perform their core task in a much efficient manner. 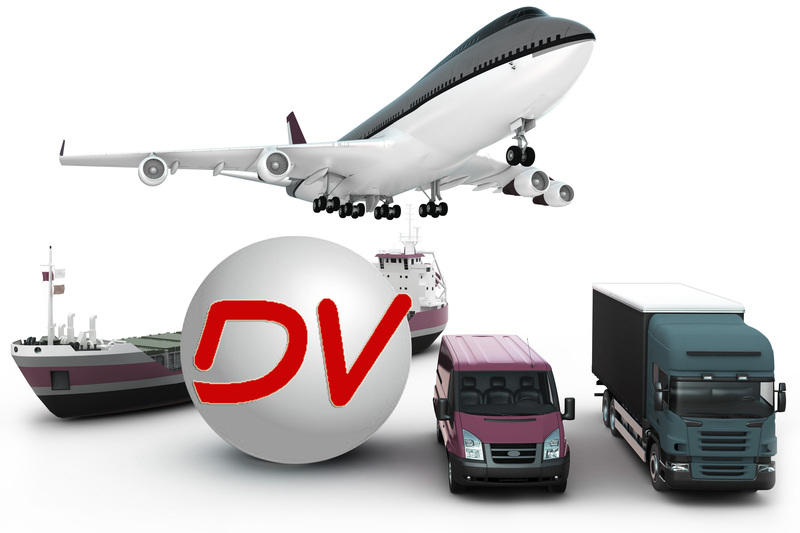 The transportation industry has to deal with sensitive information of customers or clients like payroll records, medical tests of drivers, police reports, insurance documents etc. This information needs to be secure and accessible to the right personnel at the right time. The fine grained security of the DMS ensures that this critical requirement is met. Storage of documents in vaults or rooms makes them vulnerable to the risk of getting damaged by fire or water. This can render the documents unreadable or can completely destroy them. This is a risk that would come to fore especially during an audit or any information request. The risk is not only financial but also on the reputation of the company. Electronic storage of documents helps reduce these risks in case of a disaster and ensures their recovery.